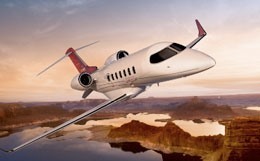 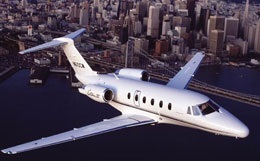 The Bombardier Learjet 85, positioned between the midsize and super-midsize segments, features an increased range and state-of-the-art flight deck design and technologies. 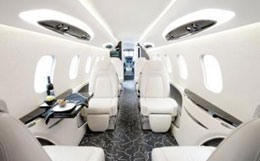 The Bombardier Learjet 85 can carry up to ten passengers in a larger, more comfortable cabin than current jets in the midsize category, featuring a true double-club arrangement over ranges of up to 3,000 nautical miles and cruising at 541 mph. 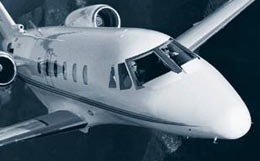 For more information about chartering, leasing or buying a Learjet 85 please contact us by calling +44-20-3874-8091 or send us an email here.